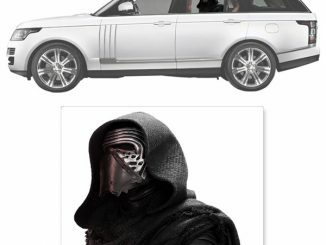 It figures, doesn’t it? 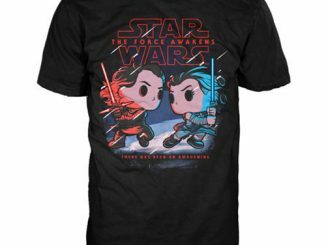 You feel the Dark Side calling you but all you have are jeans and t-shirts. 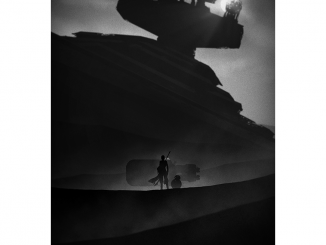 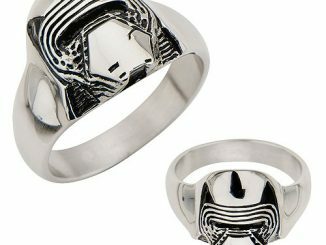 What’s an aspiring knight of Ren to do? 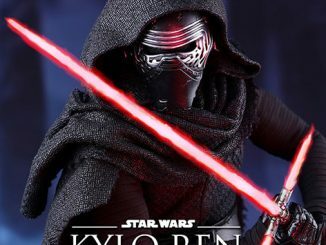 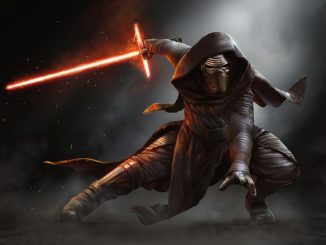 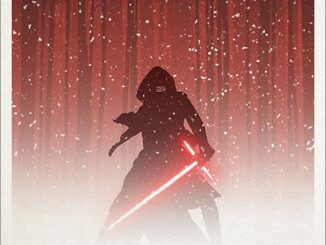 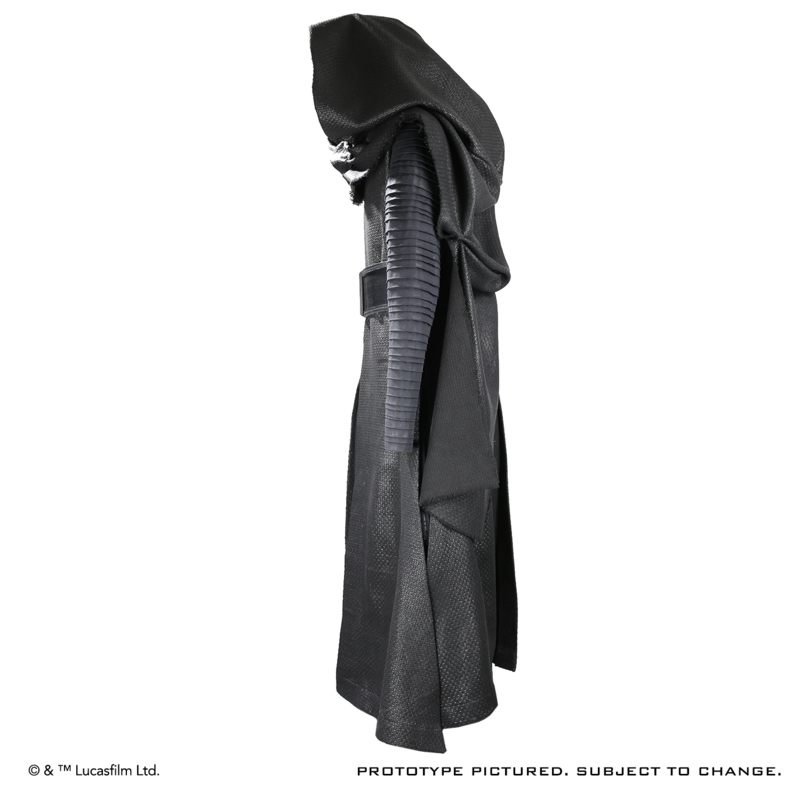 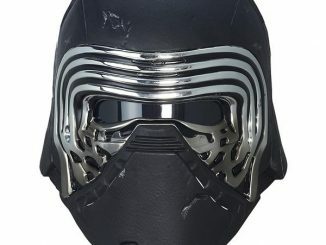 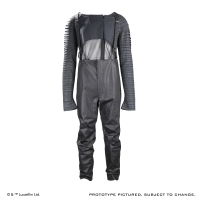 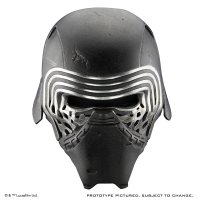 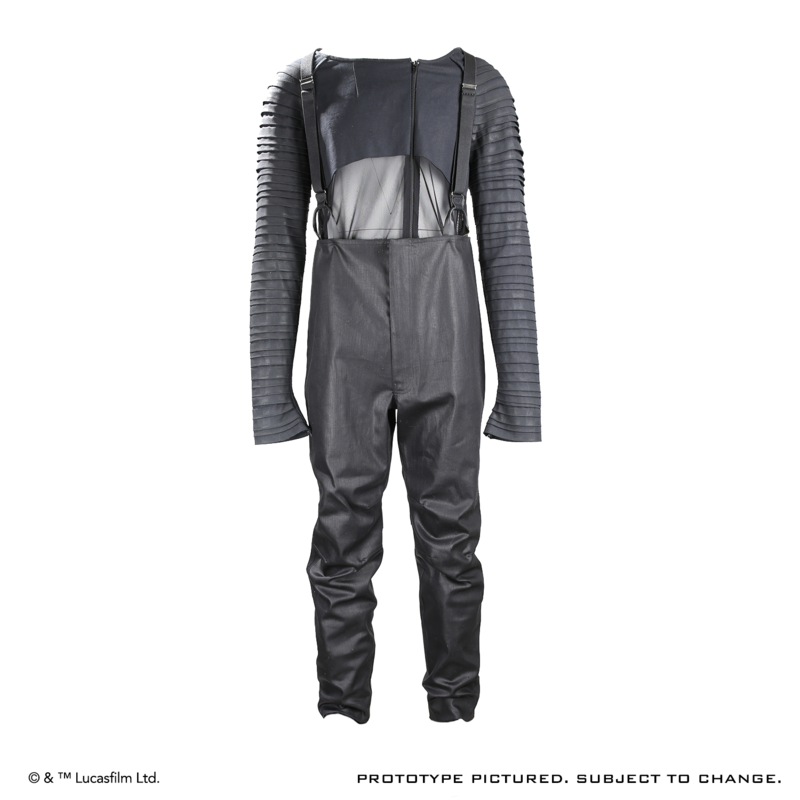 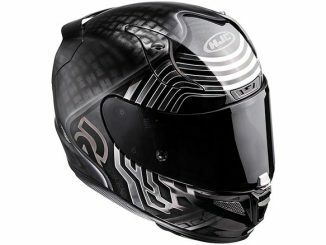 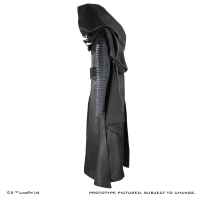 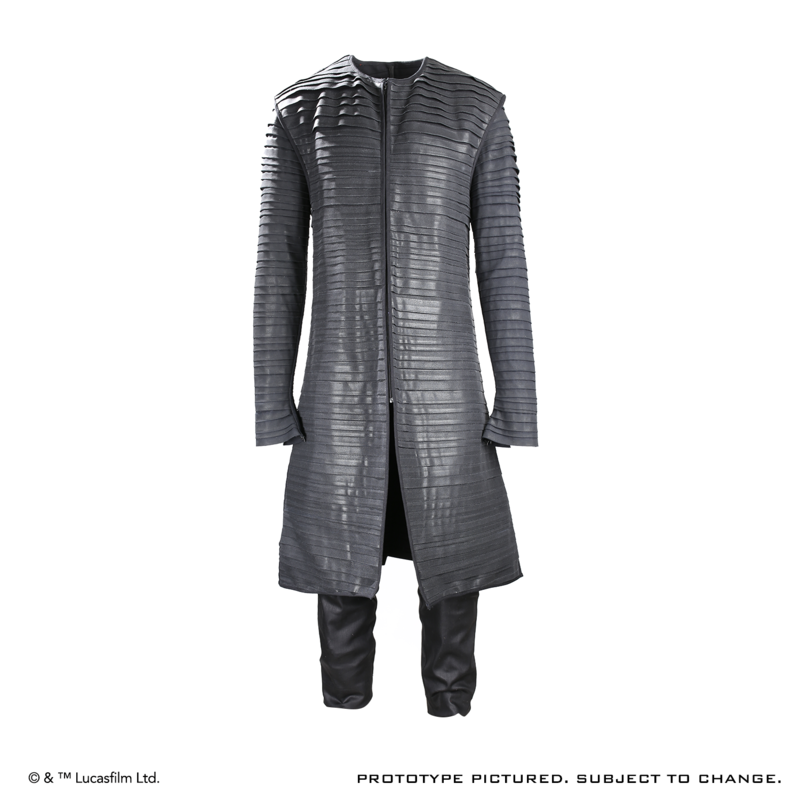 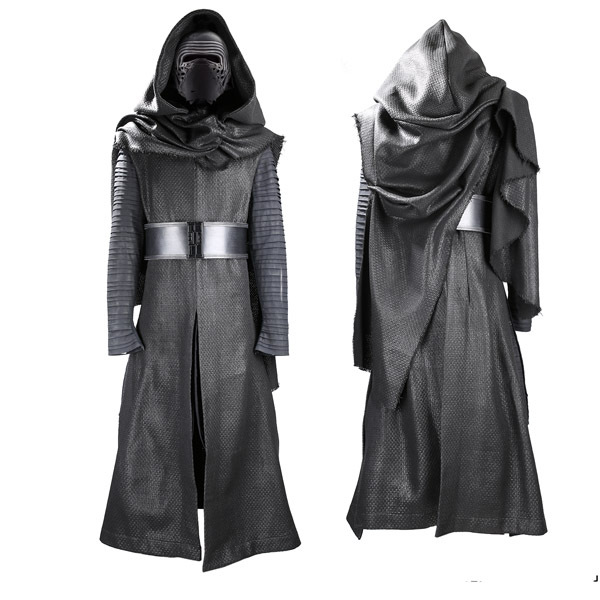 Let the Star Wars :The Force Awakens Kylo Ren Costume Ensemble with Helmet awaken your Dark Side fashion. 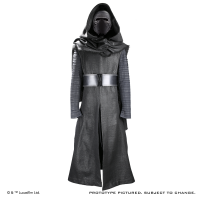 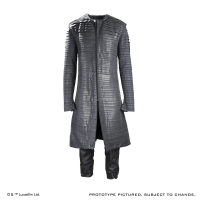 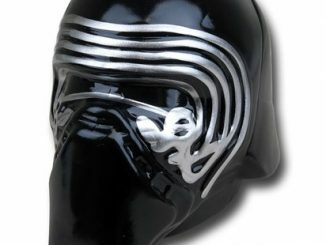 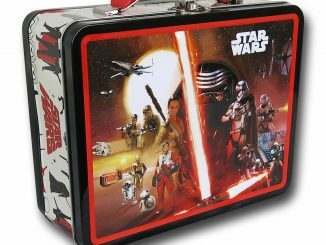 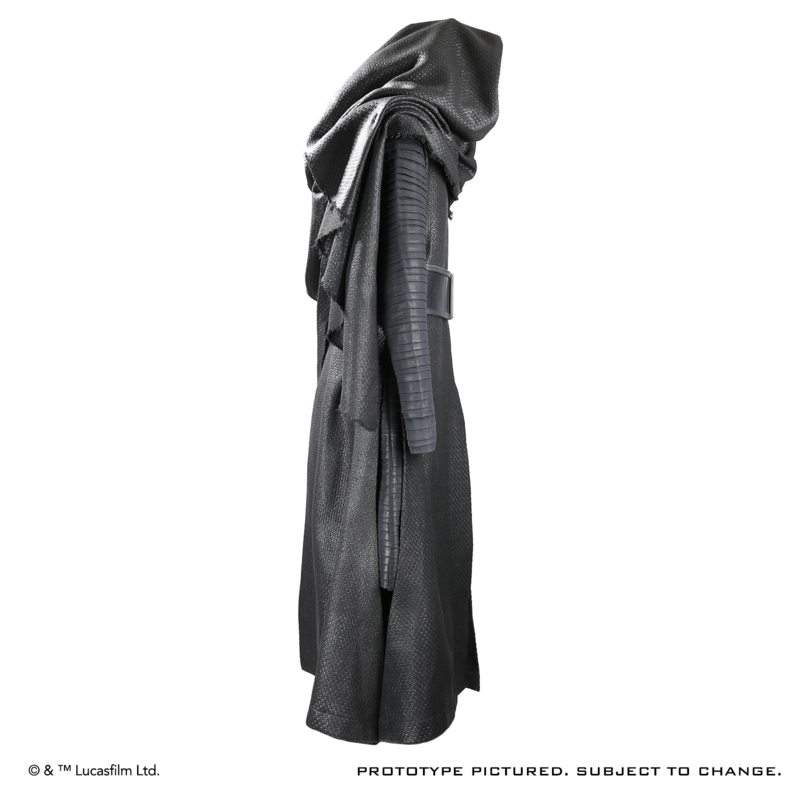 Perfect for cosplay or defying your Resistance-loving parents, this screen-accurate outfit lets you unleash your inner Ben Solo Kylo Ren, with eye-catching details like a hood and scarf with internal wire structures for proper shaping, and a clip on the belt for a lightsaber… for those times when you really need to get the point across to your dad. 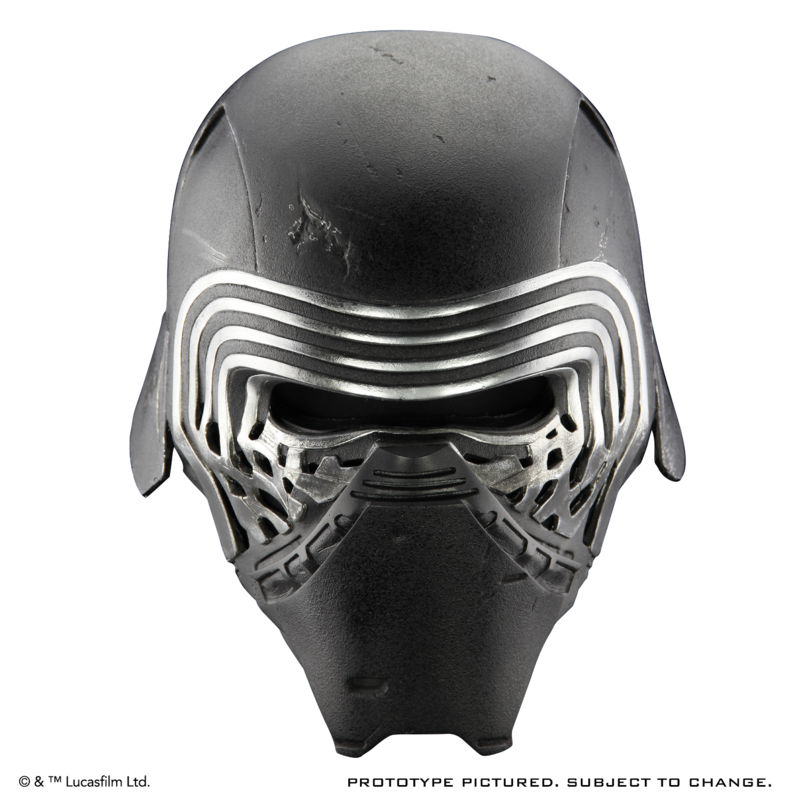 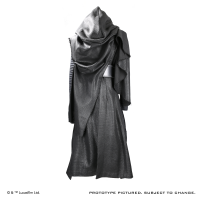 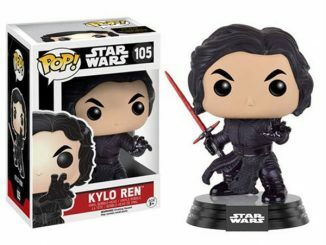 The Star Wars :The Force Awakens Kylo Ren Costume Ensemble with Helmet will be available November 2016 but it can be pre-ordered now for $2,635 at Anovos Productions.